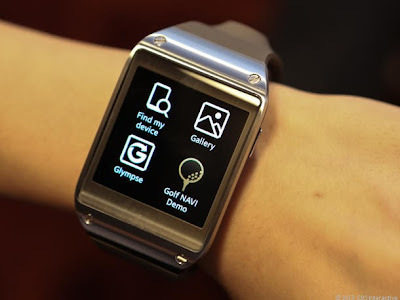 The new Galaxy Gear looks pretty much like any other smartwatch out there in the market, except that this one has some pretty interesting features, such as the light weight (2.6 ounces), 1.6-inch screen and 1.9 megapixel camera embedded in the strap and a built-in speaker that allows users to conduct hands-free calls. The Galaxy Gear also is limited to working in tandem with Smsung's own line of phones. It will be pitched as a companion device to its latest generation smartphone tablet "the Galaxy Note 3." 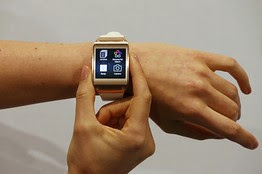 Users who buy both the devices will be able to read messages, check the weather and take photos on the smart watch, which will be synchronised to the smart phone and which will run on Android software.